Kripalu Yoga – meaning, compassion, is a modern style of yoga that has been adapted from ancient Hatha yoga practices. It consists of a sequence of physical postures in no particular order, accompanied by breathing exercises and relaxation. The aim of Kripalu yoga is to guide the awareness of the yogi inward focusing on the flow of prana, or life force energy. People of all age groups and fitness levels can practice this form of yoga. Vinyasa – Vinyasa is a flowing, dynamic yoga practice that cultivates presence by connecting movement with breath. 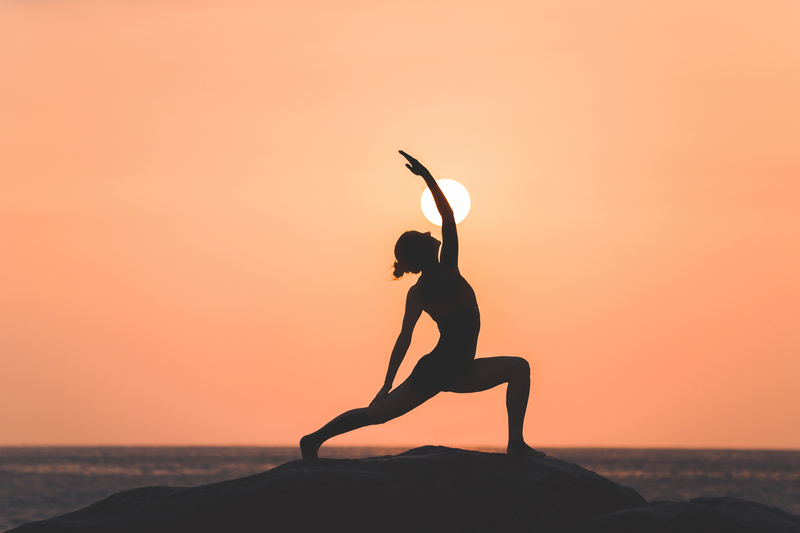 Most classes feature several elements of traditional yoga—including sun salutations, standing poses, dynamic stretching, and pranayama (breathwork). Great for beginners, All levels welcome. Kundalini Yoga- Kundalini Yoga is referred to as the yoga of awareness. Each Kundalini Yoga class incorporates movement (Asana), dynamic breathing techniques, meditation, deep relaxation, and the chanting of mantras. These aspects are combined into series of movements called Kriyas (complete action). Some Kriyas are dynamic and energetic, others are slow and meditative. Kundalini Yoga strengthens the nervous system, stimulates the glandular system, develops flexibility and tones muscles. It works very fast. It greatly increases mental energy and gives you a deep inner calm, strength, and grace. Perfect for all levels. If you’ve ever been told that you are an “old soul” this is the class for you. Hatha Yoga – The term is derived from the Sanskrit ha, meaning “sun,” and tha, meaning “moon.” The practice aims to unite the active and receptive qualities represented by each celestial being. Practitioners of Hatha yoga use physical alignment and breathing control to achieve an equilibrium between the active body and its universe. The resulting harmony manifests itself as physical strength, physiological health and emotional well-being. BUTI Yoga – Buti is an Indian Marathi word that means “a cure that has been hidden or kept secret.” Buti Yoga is a soulful blend of power yoga, cardio-intensive tribal dance, conditioning and deep abdominal toning. The methodology works the mind and body and will have you undoubtedly coming back for more. But most of all, it is sooo much fun!! Meditation – Whether you have an existing meditation practice or looking to learn to practice; this class is for you. Together we will explore various meditation techniques: breath work, mantra (silent as well as aloud), visualizations, and silent seated practice. Our goal in this class will be to find a technique that works best for you to quiet the mind and experience peace. Meditation and Mindfulness; are the latest rage!! This is a practice to benefit the quality of your life. Please dress in comfortable clothes for class. Each class will have some light stretching in the beginning of class to loosen up the body to prepare to sit for practice. Prenatal Yoga – Every Mom needs a little TLC! Join this prenatal series and take time to connect with your body and your baby. Instruction will mindfully support the preparation for the mother’s body for birth while providing skills for relaxation. Series focus will be: to build strength, to learn relaxation and breathing techniques that will help during delivery and beyond. Slow & Steady Yoga – This class will be gentle in nature. A great way to begin your yoga practice or day! Traditional poses are offered, but with an ease and patience that allows a deeper understanding and personal practice. We will flow with our breath in alignment with movement, and also take time to break down the structure of poses. All poses will be offered with modifications, so everyone is welcome! No experience necessary, disability friendly! 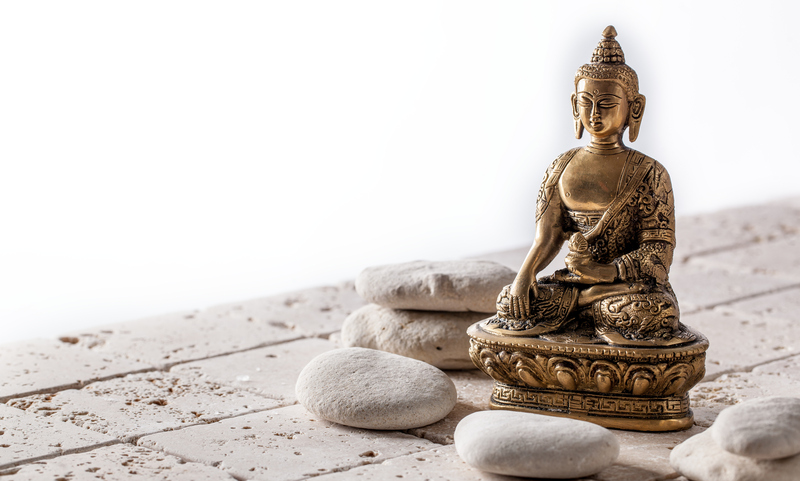 Yin/ Restorative Yoga – Yin/Restorative is a class where relaxing is the utmost importance. We will practice slow, long stretches. This gives the body space to grow by stretching different tissues and muscles. Different breathing techniques will bring us to an even deeper relaxation and ability to let go and center the mind. Yin has a perfect way of letting you feel unstuck in your body, and improves circulation. Restorative poses will be incorporated, which use props and poses to calm the nervous system, along with anxiety. This is great for those who work sitting or standing all day, or anyone looking to have a safe place to clear your head. No previous yoga experience necessary!